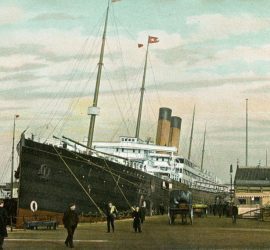 1901 – 1928 / White Star Line’s second Celtic was the first of the company’s ‘Big Four’ quartet and the world’s largest ship thus far. 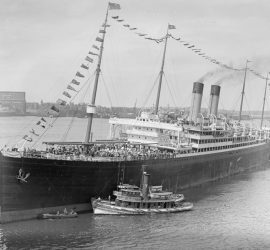 Having served in World War I, she ran aground in 1928 and was declared a total loss. 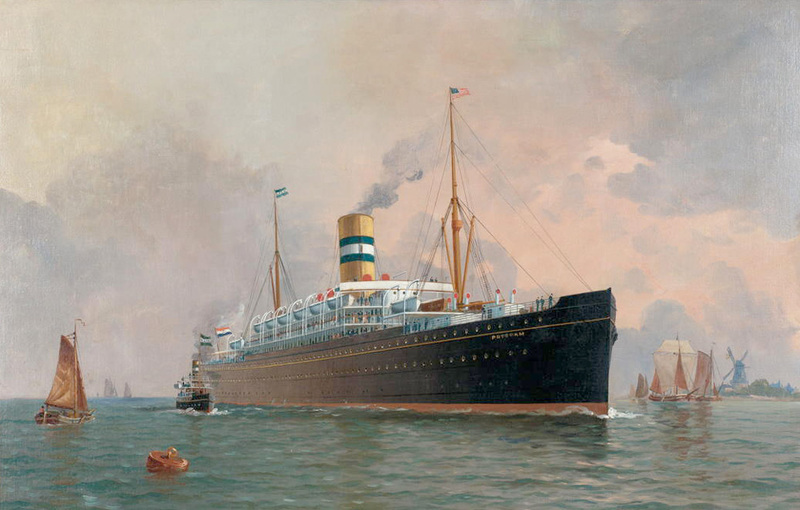 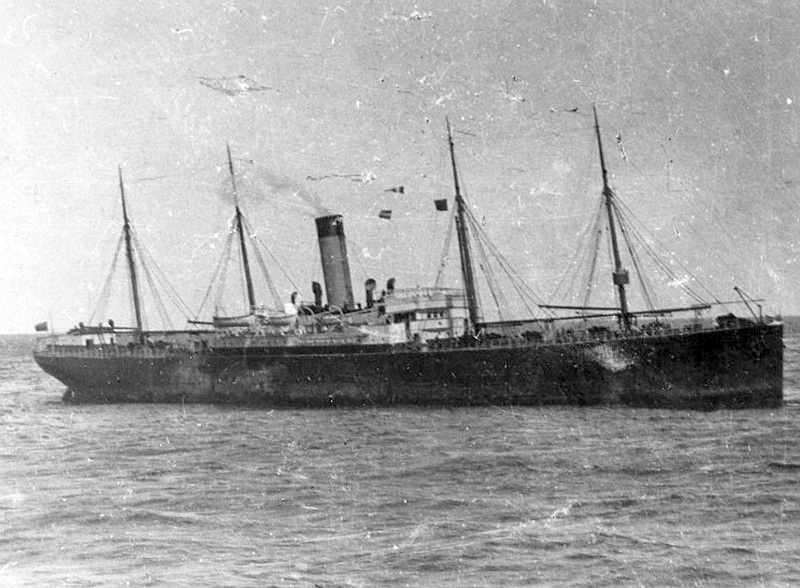 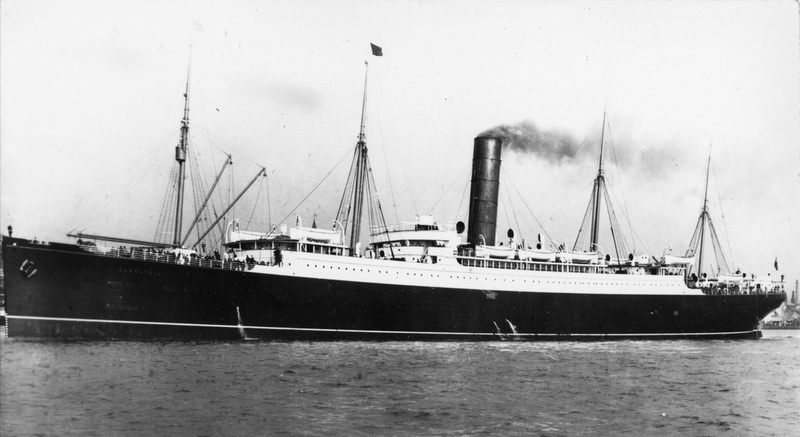 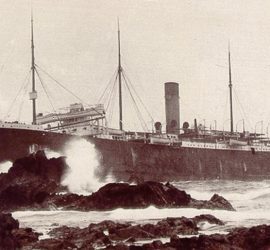 1902 – 1915 / An unremarkable cargo-passenger ship, this Leyland liner would become most known for the role she played on the night that the Titanic went down. 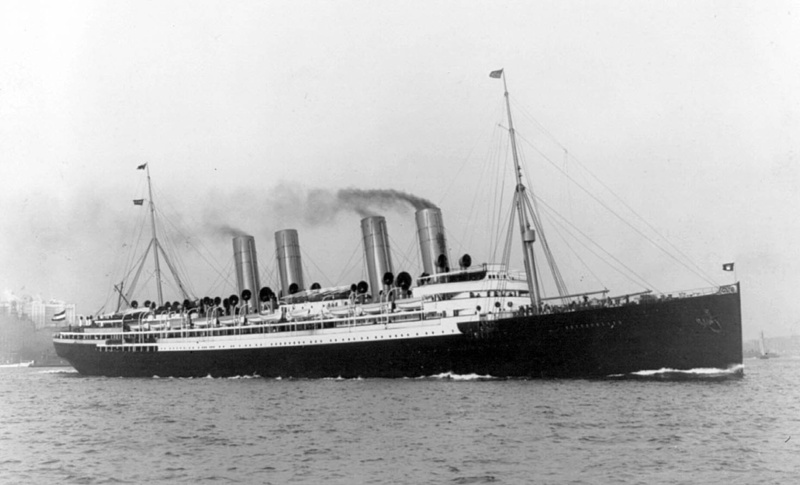 In 1915, she was torpedoed and sunk in the Mediterranean. 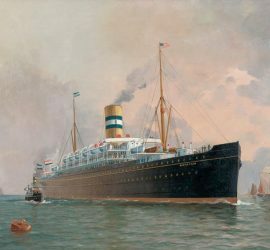 1903 – 1932 / As the second vessel of White Star Line’s ‘Big Four’ quartet, the Cedric saw a successful career which included wartime service as an armed merchant cruiser. 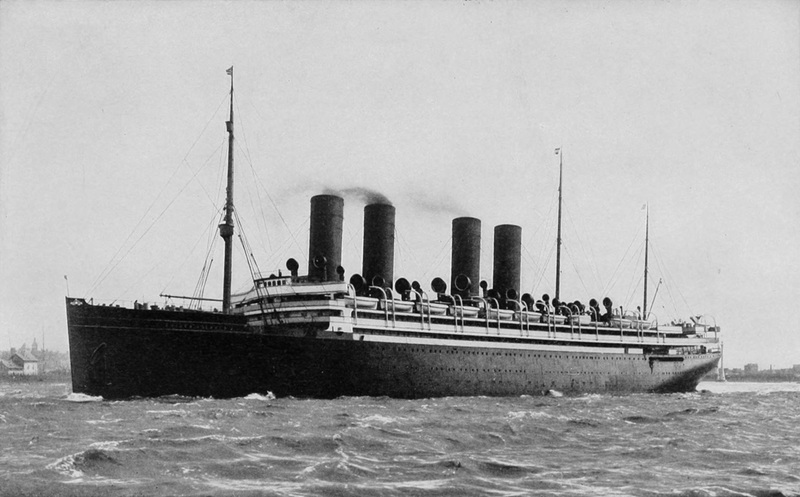 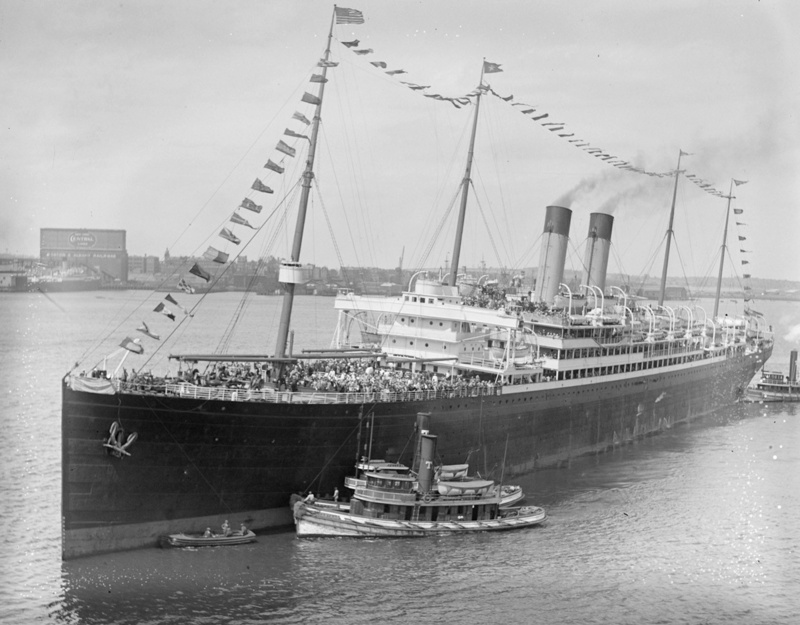 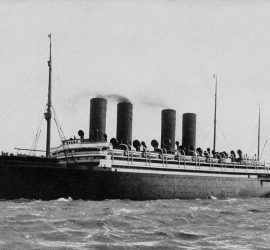 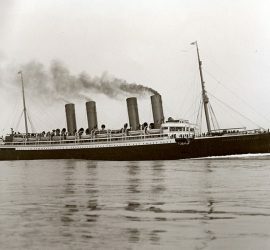 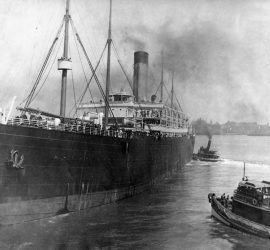 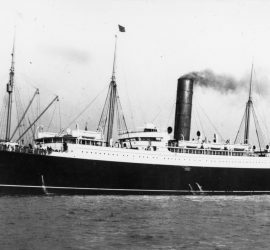 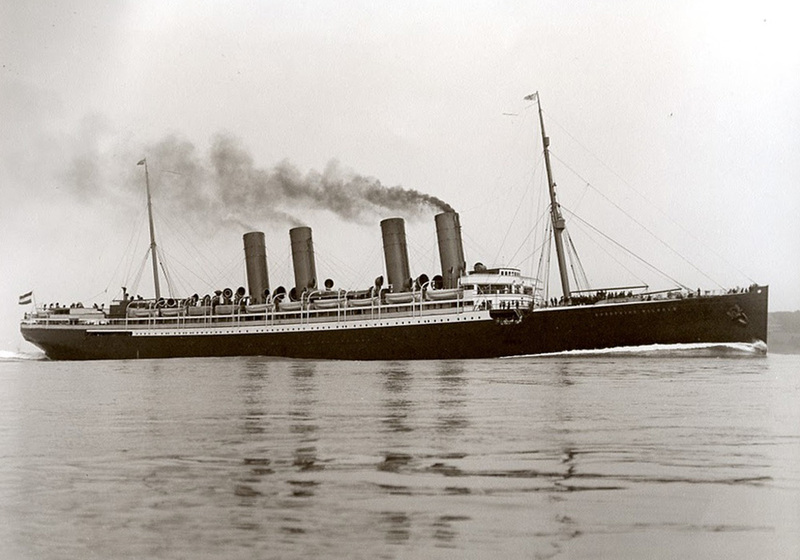 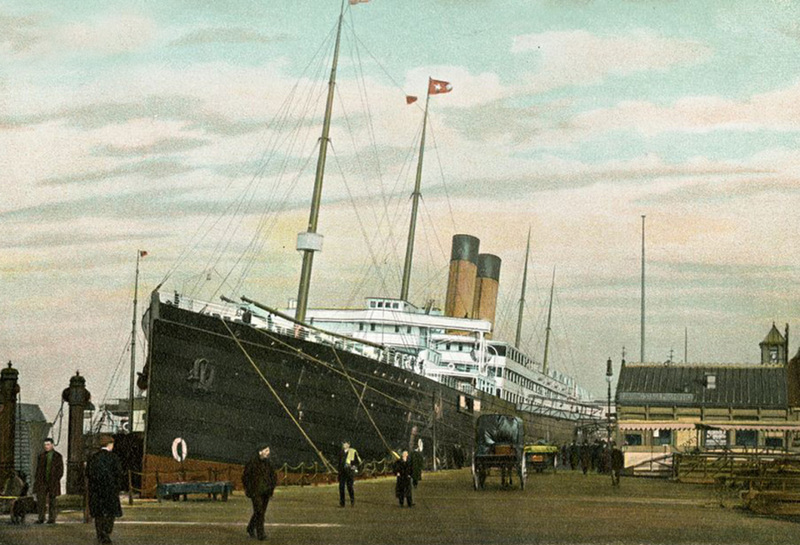 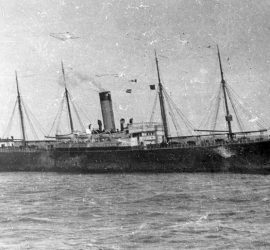 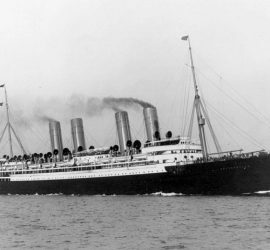 1903 – 1909 / Also known as Republic (II) / Launched for the Dominion Line, the Columbus was soon transferred to White Star and was renamed Republic. 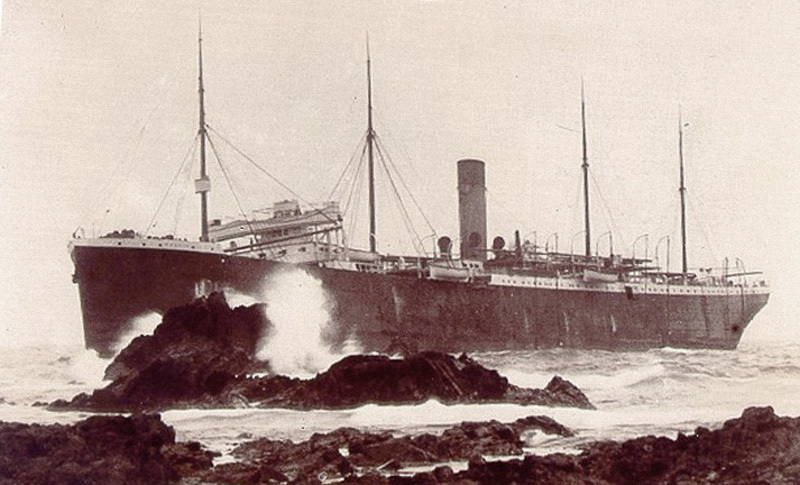 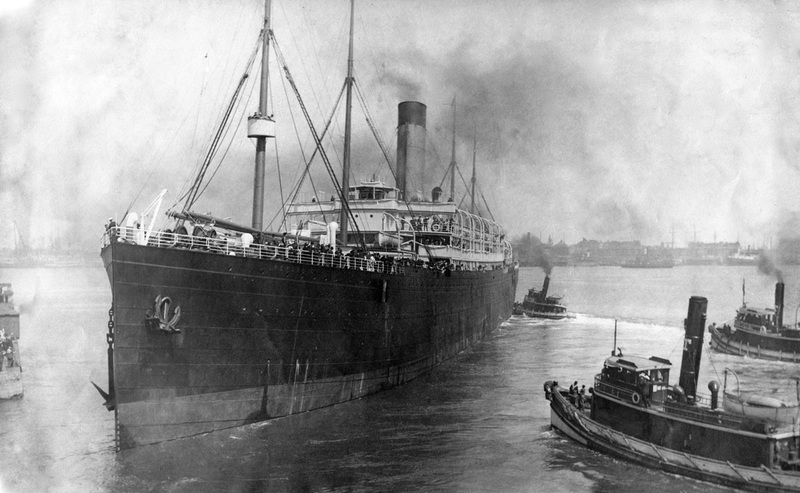 She became the world’s greatest ship-loss thus far, when she sank after a collision with the Italian ship Florida.